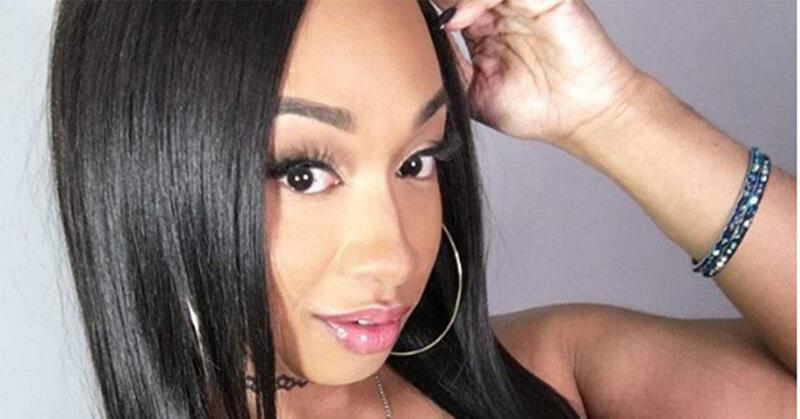 Ladies and gentlemen, Love & Hip Hop: New York has a new diva — and her name is Sidney Starr. The transgender beauty made her debut on Season 9 of the VH1 series, and quickly became a fan favorite thanks to her "bubbly" personality and drama-free approach to reality television... for now. "Sidney Starr boutta b all types of messy. She cute tho," one fan tweeted before another added, "Sidney Starr..........Monaaaaaaaa B----------hhhhhhhhh Youuuuu DONE DID IT NOWWWWWWWW!!!!!" 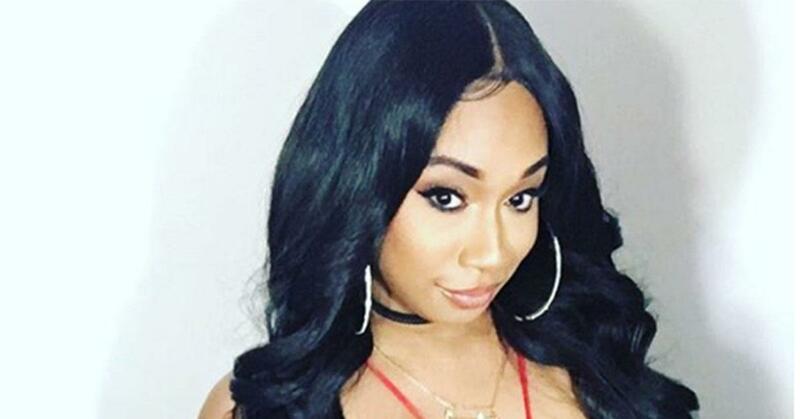 So, who is Sidney Starr, and is she really the next Cardi B of Love & Hip Hop? "Y’all ready for me ?? Tune in to @loveandhiphop New York right now! Sidney Starr the transgender diva is here!! Love y’all," Sidney wrote before her debut. 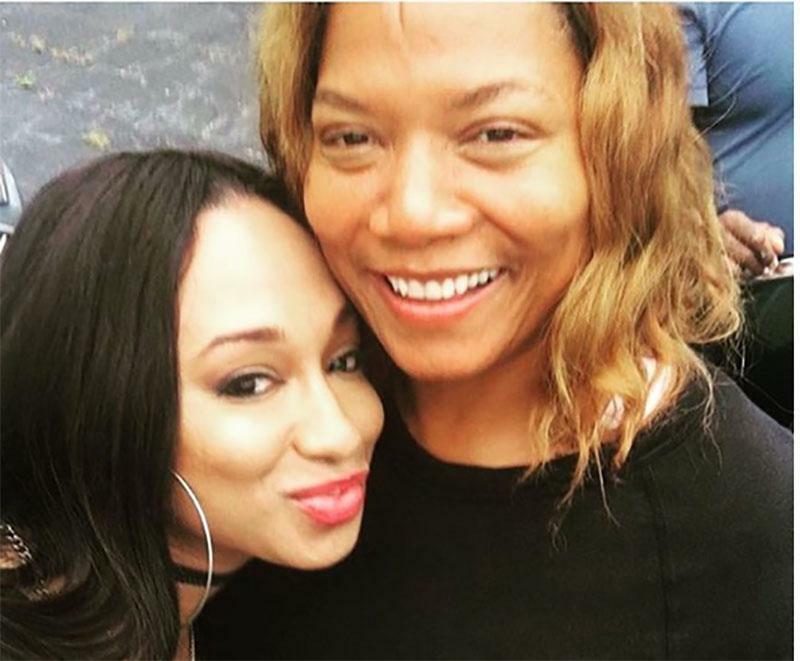 She went on to thank L&HH creater Mona Scott for the opportunity, writing, "You guys believed in me and gave me a chance! I truly love you all and appreciate you all! Thank you soo much... My goal is to be the transgender @iamcardib." On the show she opened up about her struggles breaking into the hip-hip industry, especially after her freestyle got mixed reviews. "As a trans woman trying to make it in the hip-hop game, I've been turned down so many times,' she said on the show. "I really need this to work out with [Rich Dollaz]." And Rich seems to be a fan of Sidney, so far. Sidney released a new single on YouTube earlier this year called, "We Got It," and it has amassed over 10,000 views and counting. Sidney Starr before and after. 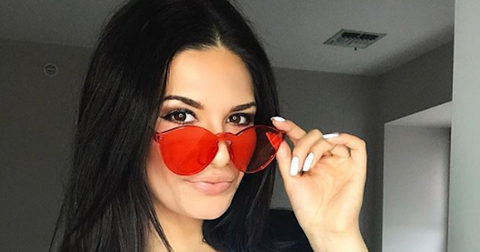 Sidney has been very open about her plastic surgery procedures on social media, where she gave her followers a post-surgery update. "Today was the day when I was two weeks out of surgery... my second pair of breast implants and liposuction front stomach and back," she captioned the photo. "I was miserable and depressed. But my doctor took great care of me! Moral of the story, I'm a strong girl! Sidney Starr the transgender diva. I thought I'd share this with y'all." 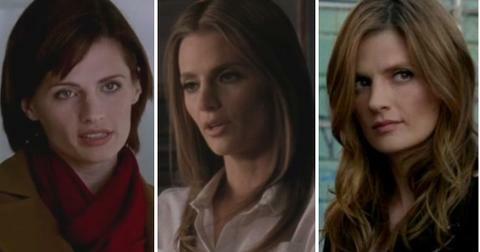 She has even appeared on an episode of the E! series, Botched, where she showed off her twerking skills for doctors Terry Dubrow and Paul Nassif. She opened up more about her transition on YouTube, where she opened up about the hormones she has to inject every two weeks and the questions she gets asked the most often. "It's not an easy road being a transgender female. I commend anyone who can really handle it because usually these shoes are hard to walk in," she said. "You deal with a lot of stuff, emotional things... I still have my insecurities but with the hormones, it does a lot of changes to your body. But the journey is amazing." She also appeared on the hit TV show, Star! In 2017, Sidney landed her first acting role as Dallas on the FOX show headed by Lee Daniels and starring the one and only Queen Latifah. To say Sidney was excited about the opportunity is an understatement. "Me and @queenlatifah aka Carlotta... I love Queen... it was great working with her. She is such a humble and nice person," she captioned a selfie with actress. Sidney admits she lied about dating rapper Chingy. In 2010, Sidney claimed she had a relationship with the "Right Thurr" star — and two years later, she admitted it was all a lie. "In life people make mistakes — big mistakes — and I’m one of those people," she explained at the time. "I want to give a huge apology to Chingy for anything I caused to throw dirt on your name I was wrong. 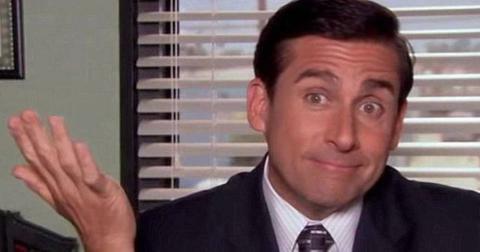 I want to say I was wrong 100,000 times and I want to get off my chest." She continued, "I met him as a fan because I was a backup dancer. He didn’t know anything about me didn’t know anything about me or about my background. I just want everyone to know the things I said about Chingy weren’t true. I made a mistake. Being [transgender] is hard and I thought what I was doing gave me a little notoriety, people paid attention to me. It was the biggest mistake I ever made in my life." Sidney went on to blame her age — she was 23 at the time — for the judgment of error. "Every time I think about it, it just makes me want to go back through the hands of time. I really want to change the past and do it differently," she added. "I was just stupid and I’m sorry. To anyone that was affected I’m just sorry. I was wrong." Watch Sidney on Love & Hip Hop: New York on Mondays at 8 p.m. on VH1.